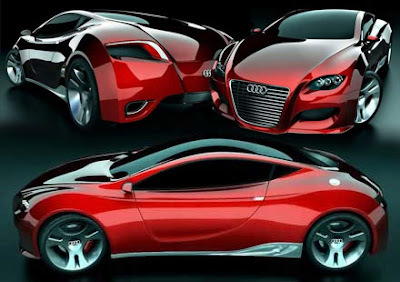 this is another new Audi concept car named Audi Locus. 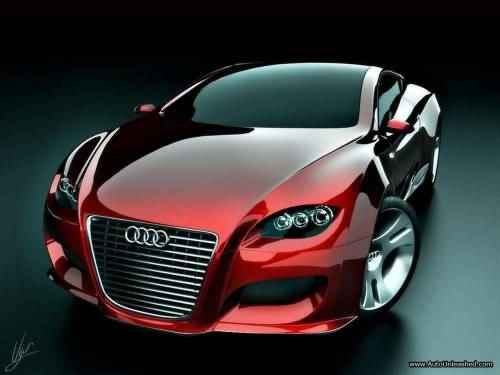 it seems a development of Audi R8 car. 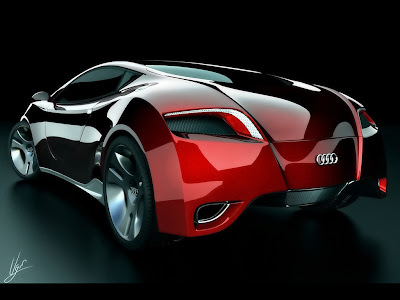 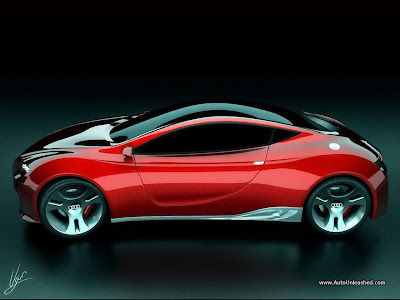 this may be a hybrid high performance sports car with many electronic systems.